Del The Funky Homosapien Reflects On Dissing LL Cool J On "Wack MCs"
Del The Funky Homosapien succumbed to the art of peer pressure. 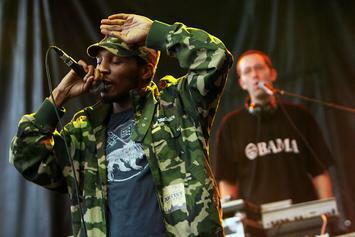 Del The Funky Homosapien gives fans an update on his condition. Hip-hop pioneers and their famous relatives. 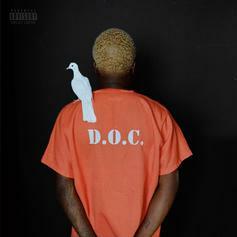 IDK shines on his new album "IWASVERYBAD." 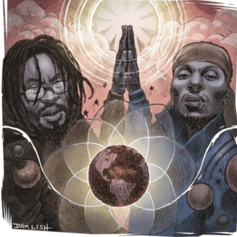 Underground stalwarts Mr. Lif & Del the Funky Homosapien link up for "World Renown". 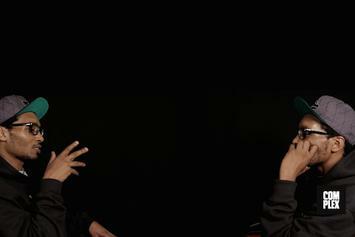 Watch Del The Funky Homosapien interview himself. 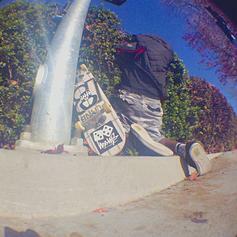 Check out Del The Funky Homosapien's new cut "10 Paces". Del The Funky Homosapien is iller than most. The members of Deltron 3030 enlisted Rage Against The Machine frontman Zach De La Rocha for this heavy cut from their upcoming album "Event II". You can pre-order the project via Amazon. 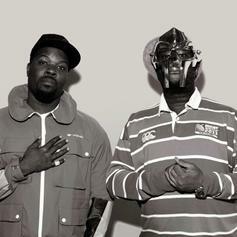 JJ DOOM has decided to rework completely their album "Keys To The Kuff," now called "Butter Version." 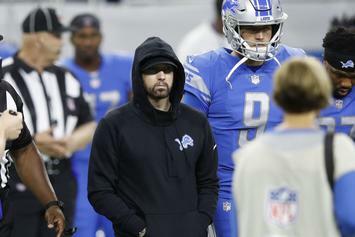 Clams Casino, Thom Yorke and Beck were among those enlisted to help rework the original tracks, this being one of them. The album drops August 20th. 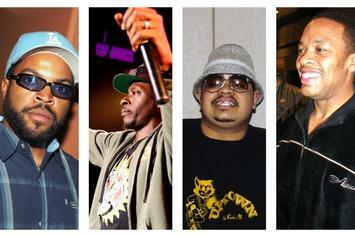 Check out Deltron 3030 Feat. 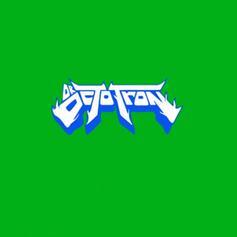 Joseph Gordon-Levitt "Stardate " Video, the latest visual from Deltron 3030, released on Thursday, July 11th, 2013. 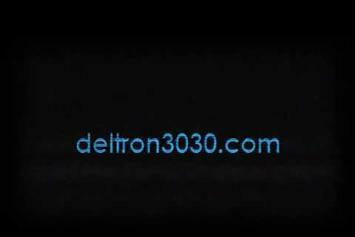 Deltron 3030 continues to impress with each new leak, and Deltron 3030 Feat. Joseph Gordon-Levitt "Stardate " Video is no exception. 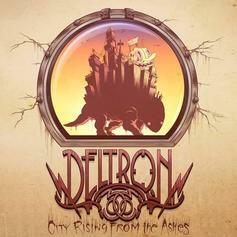 It's strengthens Deltron 3030's already impressive body of work, which has seen positive change over the years. 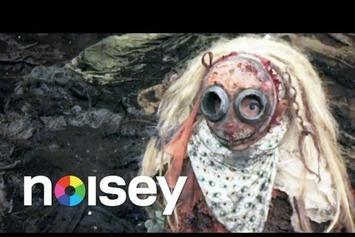 We're most definitely anticipating Deltron 3030's next offering. Dr. OctoTron's got that good stuff.